I RECENTLY received an email from a reader that made me ashamed for not having written earlier about the Hazara ethnic/sectarian cleansing taking place in Balochistan. Reinforcing her perception, Human Rights Watch reported a few years ago: “There is no travel route, no shopping trip, no school, or no work commute that is safe for the Hazaras.” According to this organisation, at least 509 Hazaras have been killed in this campaign that began nearly two decades ago. Hazaras put this figure closer to 3,000. The recent hunger strike in Quetta by Hazara women emphasised the daily horrors the community faces. 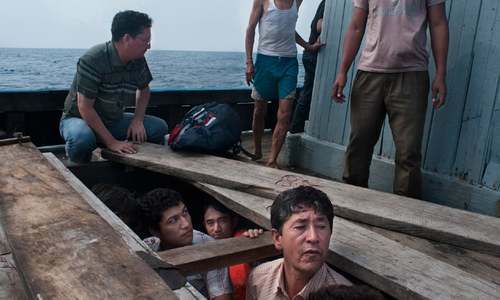 Out of the reported 900,000 or so Hazara citizens who live mostly in Balochistan, around 70,000 are said to have fled, mainly to Australia, where there are reports that hundreds may have drowned during this perilous sea journey. Those who haven’t been able to make the attempt are confined to two ghettoes in Quetta guarded by police and military check posts. But once they leave to shop or work, their lives are at risk. The recent hunger strike in Quetta by Hazara women emphasised the daily horrors the community faces. And the fact that they called off their protest after meeting the army chief, Gen Bajwa, rather than accepting the promises of security made personally by Ahsan Iqbal, the interior minister, is an open indictment of the failure of successive governments to protect them. The Hazaras have not been protesting for better living conditions, or schools, or jobs: all they are demanding is the basic human right to live. This right is enshrined in our Constitution, international law and in all religions. And yet, a spokesman for the Lashkar-i-Jhangvi, while accepting responsibility for most of the Hazara killings a few years ago, added that his group was exacting vengeance for the death of Osama bin Laden at the hands of American commandos. In fact, some suggest that the slaughter of Pakistani Hazaras began in earnest after 9/11 when the Afghan Taliban found safe haven in Quetta. Part of their baggage was apparently the desire to continue the genocide in Afghanistan where they had killed thousands of Hazaras for supposedly siding with the Northern Alliance. Pakistani groups like the Lashkar-i-Jhangvi and Sipah-i-Sahaba Pakistan who had fought with the Taliban turned their guns on the Hazaras. Malik Ishaq, a founding member of the former group who is alleged to have masterminded the attack on the Sri Lankan cricket team in Lahore in 2009 from behind bars, was released on bail by the Supreme Court in 2011. Unsurprisingly, elders of the Hazara community had expressed their apprehension at his release. Around the same time, several prominent Shia-hating extremists broke out of Mastung jail, possibly with inside help. So when the Supreme Court chief justice conducts his suo motu hearings of the Hazara persecution in Quetta next week, I hope he will keep their fears of such collusion in mind. One possible nexus he might want to explore is the one mentioned by Jalila Haider, a Hazara lawyer and human rights activist, in a recent TV interview. According to her, Hazaras were being forced by the killings to sell their properties at throwaway prices to avoid the killers who were targeting them at their shops. Could they be acting in conjunction with some of the land mafias that thrive across the country? The other thing to ask is how come Balochistan, the most heavily militarised province in the country, is so deadly not just for Hazaras, but for Baloch nationalists and non-Baloch workers as well. After all, if the many intelligence agencies and paramilitary forces operating there have managed to largely contain the separatist rebellion, why can’t they smash groups like the Laskhar-i-Jhangvi and the Sipah-i-Sahaba? 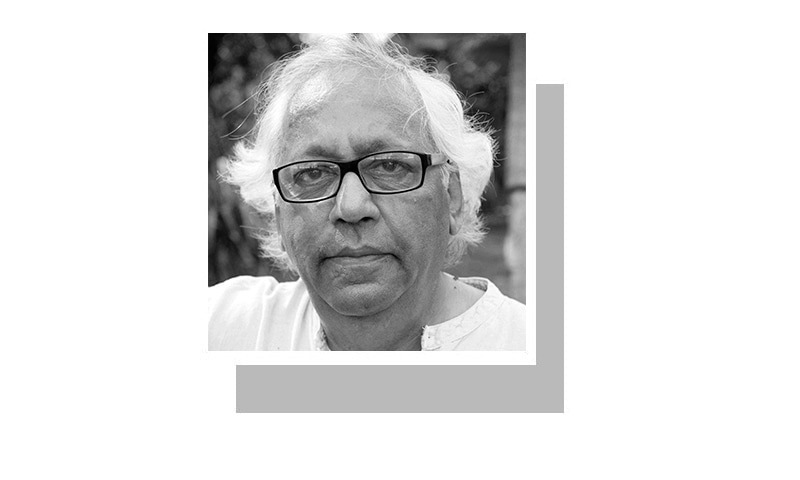 More than the Panamagate scandal, I blame Nawaz Sharif and his henchmen for their abject failure to implement the National Action Plan to end religious extremism in the country. Had they been even half-serious in taking the tough measures involved in cracking down on hate speech in our television chat shows, classrooms and mosques, we might have a chance to end the massacres the Hazaras are being subjected to. Instead, we are stuck in our normal cycle of killings of minorities, crocodile tears from politicians and the media, and then business as usual. A mindblowing piece indeed! 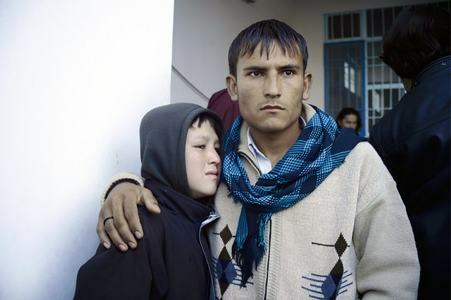 The Hazara community live amid intimidation and subjugation. One can feel their agony. So it's the right time to address their grievances. spot on analysis...same scenario as PTM ...ignored ! We also need a very honest internal dialogue within communities, various groups, regions and inter- communities, groups and regions. Forceful action may give you a temporary resolution but the problem will remain unsolved and given tight condition these issue will rise again and again. Salute to the author and dawn for this bold piece. Salute for courageous and honest write up..! I congratulate Mr. Irfan Husain-sab, for his wonderful writing. He has rightly mentioned,"More than the Panamagate scandal, I blame Nawaz Sharif and his henchmen for their abject failure to implement the National Action Plan to end religious extremism in the country". In fact in the present era everywhere religious extremism is being observed which is most harmful for the humanity. Why? Simply the lack of will of the government. It makes me so sad to read the plight of these peace loving citizens! Government has the responsibility to respect and protect these innocent people. If the government can think of anything other than Kashmir, most of these problems would have been taken care of. We do not need to worry. All these will end soon when the multimillionaire overlords who decide the fate of our nation are taken out one by one. Fortunately, the world is taking full notice and will take requisite actions to bring them one by one, kicking and screaming to the operating table and out of our lives. Enough.